The rebooted Planet of the Apes franchise that was kicked off with Rupert Wyatt’s Rise of the Planet of the Apes in 2011 is no doubt an epic take on the classic franchise. But while the movies feature fantastic action and strong characters on both sides, it’s hard to argue against anyone who says these are Caesar’s movies. Thank you to Entertainment Weekly for the above comments and new image. What do you think about War? Are you ready for a revenge-filled Caesar this time around? How have the trailers looked to you so far? 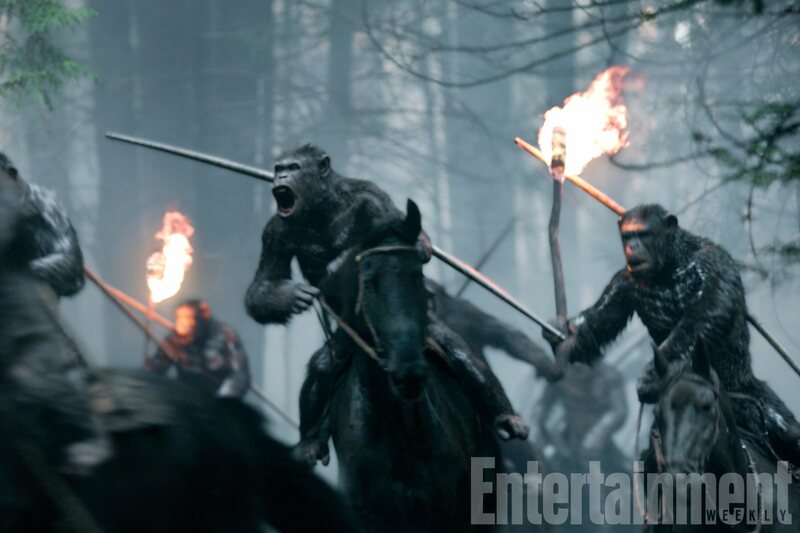 War for the Planet of the Apes swings into theaters on July 14th, 2017. ‘Fast & Furious’ Spinoff: Hobbs & Shaw Teaming Up?